This is a story about a man who moved into our neighborhood and it changed everything. 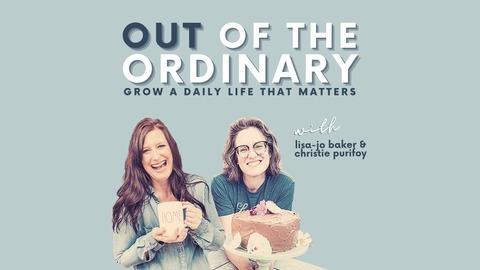 This week Lisa-Jo and Christie remember the cultures and friendships and travel that have defined their understanding of their favorite neighbor. 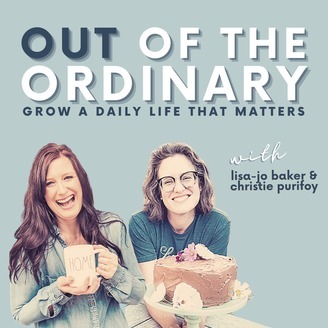 Lisa-Jo takes us back to her two years in Kyiv, Ukraine and Christie remembers how her parents lived a legacy of missions from their Texas home. Want behind-the-scenes podcast news, photos, & events in your in box? Sign up here.